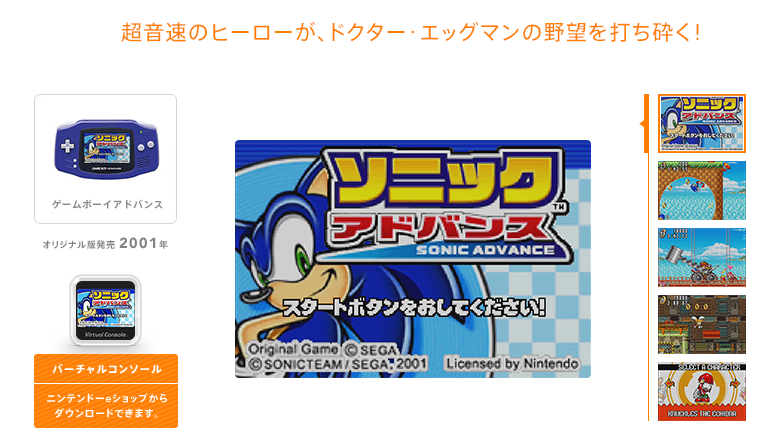 It seems that Wii U owners are getting a new Sonic-related Virtual Console release in Sonic Advance. At least, in Japan only. For the time being. Maybe. There’s currently no news on whether this will see release in other territories as of yet, or whether there are any plans to release the rest of the trilogy on the service – as is par for the course with most Virtual Console releases, unfortunately. So there may be some waiting for the rest of us. It’ll be available on the Japanese eShop as of next week, priced at ¥702 (meaning roughly £3.90/$5.90/€5.15). 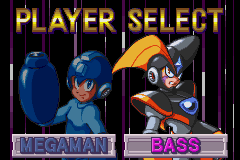 Also Mega Man & Bass is coming out over there too next week. Let’s hope we see that, too.